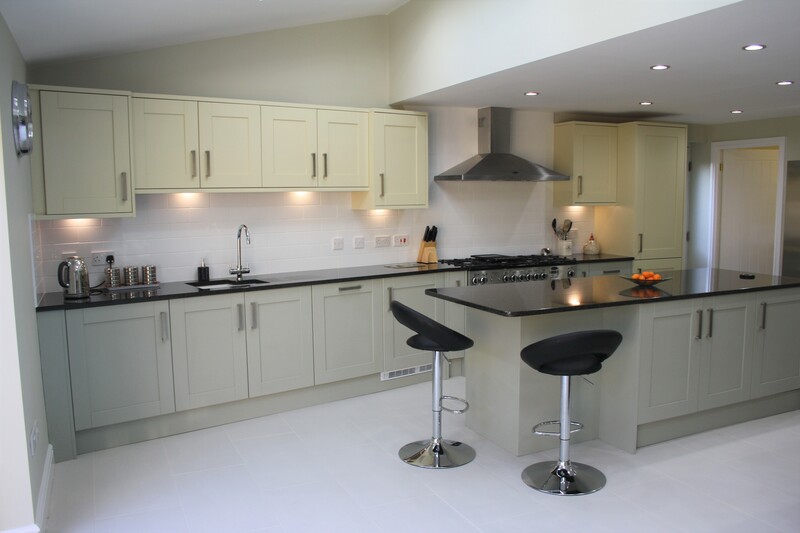 The clients wanted a kitchen update for their home in Deanshanger. They requested the expertise of Saturn Interiors who used the Madison Range painted in Sage Green and Cream - to create a modern shaker style kitchen with no fuss. 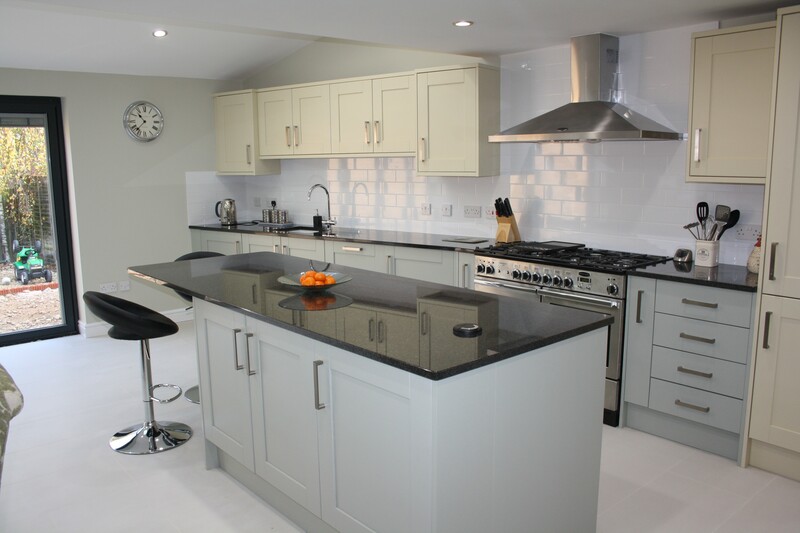 Saturn Interiors posses more than 35 years combined experience in the interior design industry across both Northampton and the wider United Kingdom, so excellently placed to guide you through every stage of the creation of your dream kitchen or bedroom. Highly recommend Saturn, love our kitchen. 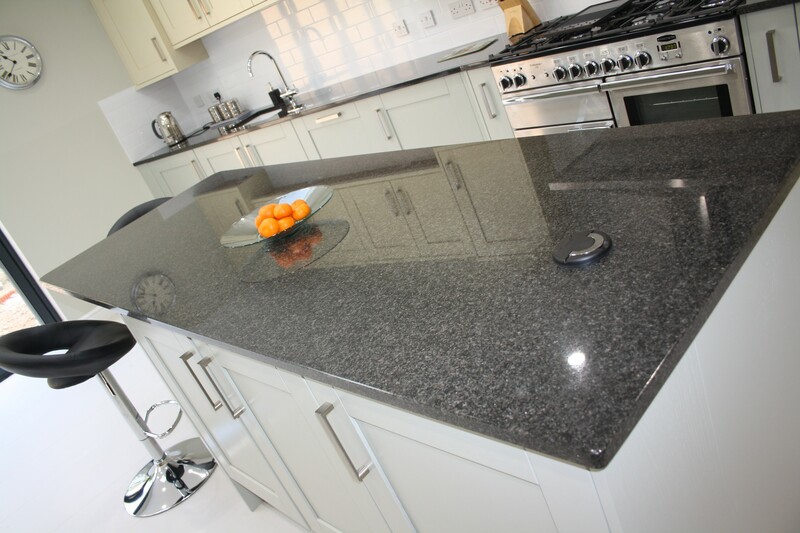 All the team are very friendly and professional and the fitters took a huge amount of pride in their work. Thank You!